Shuttle service to and from Metro, Alexandria, Pentagon City and Crystal City. 10 minutes from Washington, DC. Over 30 years in Automotive Repair & Servicing. 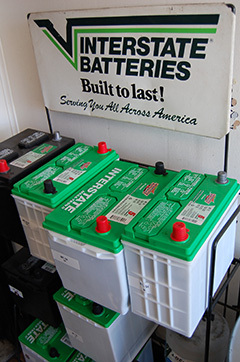 Greg’s Automotive Service is only minutes from Old Town Alexandria, Pentagon City and Crystal City. Owner Greg Pehlivanis is a Mercedes specialist who trained extensively in Stuttgardt, Germany with the Mercedes factory and has been in the automotive repair business for 30 years. Greg’s Automotive Service works on all types of cars. Leo Misailidis, Service Manager, has 17 years experience in the supervising of mechanics and repairs on both foreign and domestic autos. 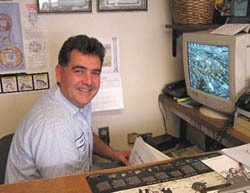 With Greg and Leo's staff of trained mechanics, you will find them friendly, courteous and their work to be excellent. 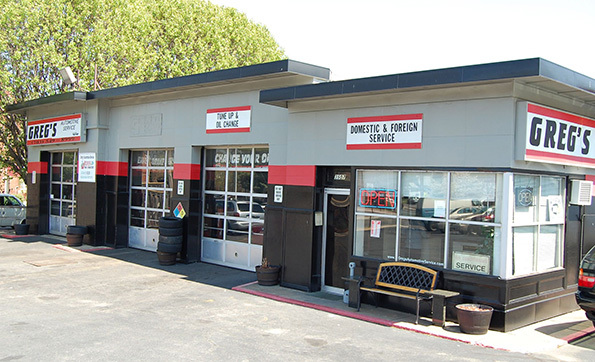 Greg's Automotive Service also provides oil change services, filters, brakes, rotors, brake pads, shocks, struts, front end, tune up, batteries, wheels, fan belt and hoses, alignment, calipers, and regular factory required maintenance check-ups and repair. BMW, Volkswagen, Cadillac, Lincoln, Buick, Pontiac, Chevrolet, Ford, Mercury, Chrysler, Dodge, and Plymouth. Greg's Automotive Service phone number is 703-549-8999.